Follow the latest New York news, videos, and analysis from ABC News. 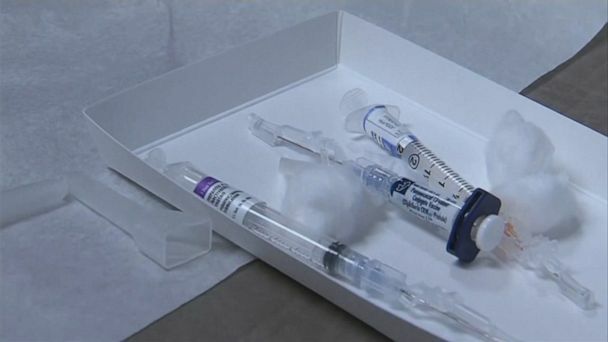 New York City followed through on its threat to fine people who refused to get measles vaccines on Thursday. 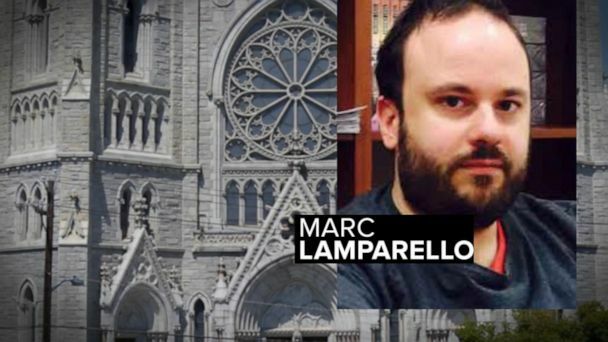 Marc Lamparello attempted to enter the church with two gasoline cans and lighter fluid on Wednesday night, according to police. 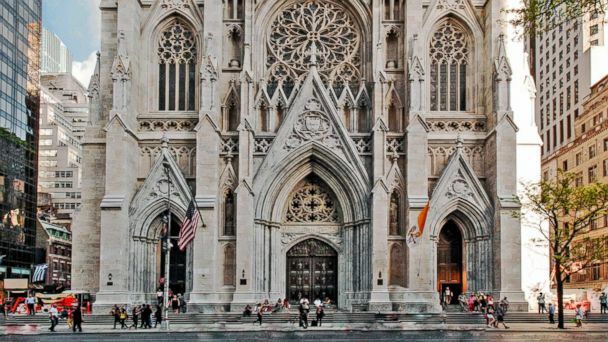 Officers arrested a 37-year-old man outside of the historic St. Patrick’s Cathedral. The National Transportation Safety Board will ultimately determine probable cause of the accident upon completion of the investigation. 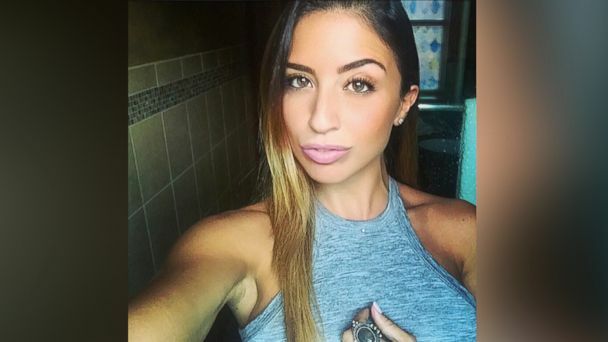 Almost two years ago, Karina Vetrano was killed near her Howard Beach home. 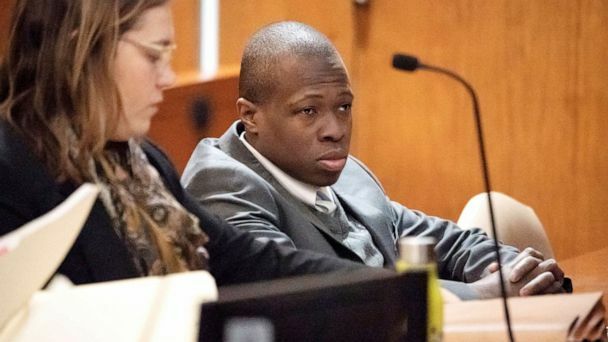 A New York judge postponed the sentencing for a man convicted in the August 2016 killing and sexual abuse of Karina Vetrano as she jogged near her home in Howard Beach, Queens. 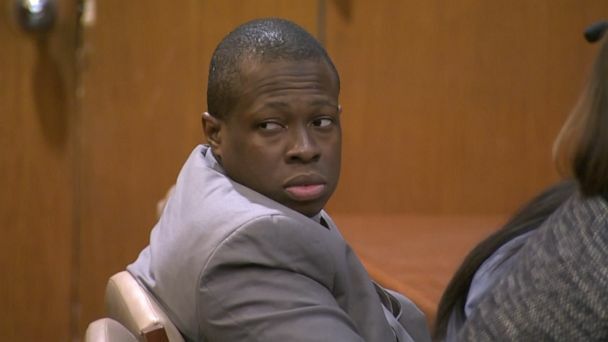 Chanel Lewis' attorneys filed a motion on Wednesday citing three allegations of juror misconduct throughout the trial and during deliberations. Team Strahan and Sara was on hand to support Sara and #WomenRunTheWorld. Plus, deadly flooding in Iran leaves 70 dead and thousands displaced, WWE wrestler Bret Hart tackled during Hall of Fame ceremony, and is Prince William a secret agent? Jeanine Cammarata's body was found Thursday in storage facility. Lauren Miranda, 25, sat down for her first interview since she was fired from her teaching job at Bellport High School on Long Island, New York. Mother of three Jeanine Cammarata, who vanished five days ago, was last seen leaving her boyfriend's house, police said. Jeanine Cammarata, 37, works as a substitute public school teacher on Staten Island, but she didn't show up to her job on Monday morning, sparking concerns from friends. The supervisor appeared disoriented but not intoxicated, police said. The plan, which will be the first of its kind in the U.S., was included in the 2020 New York budget. Lawyers for suspect Chanel Lewis are expected to file a motion on Monday. It's the result of a multi-year exhaustive investigation of fraudulent behavior. Former NYPD Sgt. Ritchard Blake was indicted on Friday for planting a weapon on Thavone Santana after shooting him in the face. Francesco "Franky Boy" Cali was shot to death outside his New York City home Wednesday night. Police found the human skeletal remains in the back of a home in Queens at about 11:30 a.m. Tuesday, according to the New York Police Department. 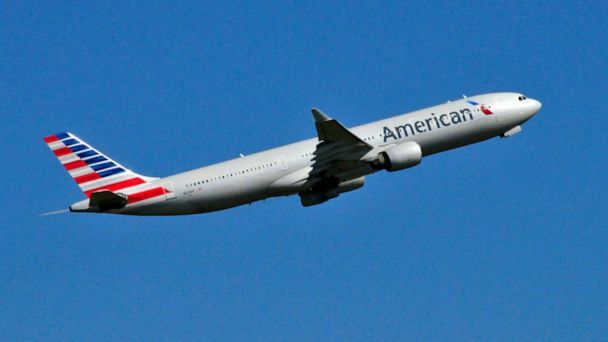 Nearly 30 passengers were injured on the flight into JFK International Airport Saturday evening. An ongoing measles outbreak in New York City's Orthodox Jewish community is continuing to spread, with nearly two dozen new cases linked to a single yeshiva. The driver, who witnesses said had been in a fender-bender moments earlier, was trying to get around the crossing gates, investigators said. The truck reportedly tried to beat a westbound train at a crossing late Tuesday. Daphne Jordan, a Republican from upstate New York, wants a new state formed. Detective Brian Simonsen, 42, was shot dead while responding to a robbery at a Queens T-Mobile store on Feb. 12. Obama, Trump, Lincoln, Washington and Nixon are hanging out in Times Square. Can these audience members spot them? Flames spew from a manhole in New York City after people in the area reported several explosions. 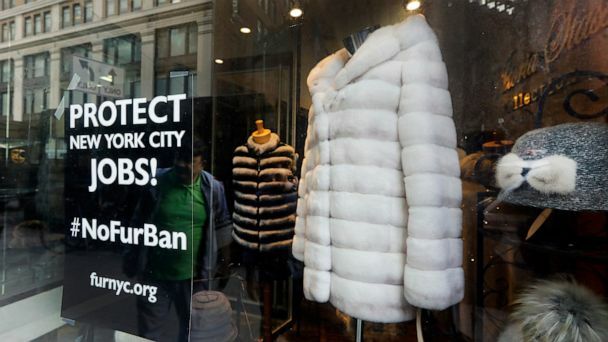 The retail giant was set to bring 25,000 jobs to the Queens borough of New York City. An NYPD detective was killed and a sergeant was wounded as they responded to an armed robbery in the Richmond Hill section of Queens, multiple police sources told ABC News. Valerie Reyes' body was found stuffed in a suitcase in Connecticut, police said. Inmates complained of being left in frigid cells after a fire knocked out power at the Metropolitan Detention Center in Brooklyn, New York. A federal investigation has been launched into why inmates at the Metropolitan Detention Center were left to endure days of bone-chilling weather following a fire that knocked out electricity. The 26-year-old suspect is a known MS-13 gang member who was allegedly involved in another gang-related incident, NYPD Chief of Detectives Dermot Shea told reporters at a news conference Monday. A 26-year-old was allegedly seen on social media video brandishing a gun. A judge in New York cleared the way for a $2.50 surcharge to be added to a taxi fare. An extra $2.75 will be added to the cost of Uber, Lyft and other for-hire rides.